Me? I’m trying to be more open-minded these days particularly in the area of my profession. My theory is that if you enjoy eating or drinking something, prepared in a manner that you enjoy, then go for it and to hell with the haters. Which brings me to this Friday’s happy hour cocktail: the martini! When you bring up the word “martini” in a bar, inevitably there will be a wide variety of interpretations of what exactly constitutes a martini. How dry should the martini be? How cold should the martini be? And of course, shaken or stirred? I’m here to tell you that there is no right way or wrong way to make a martini, in my opinion. A few years ago I favored vodka martinis, particularly when eating steak. These days my martini of choice is a Bombay Sapphire Gin martini with a touch of dry vermouth (maybe 5 to 1), shaken, and garnished with a small wedge of dill pickle. By almost any definition, just the addition of the pickle makes this “not a martini” but from where I sit, I can call the drink in front of me anything I want. 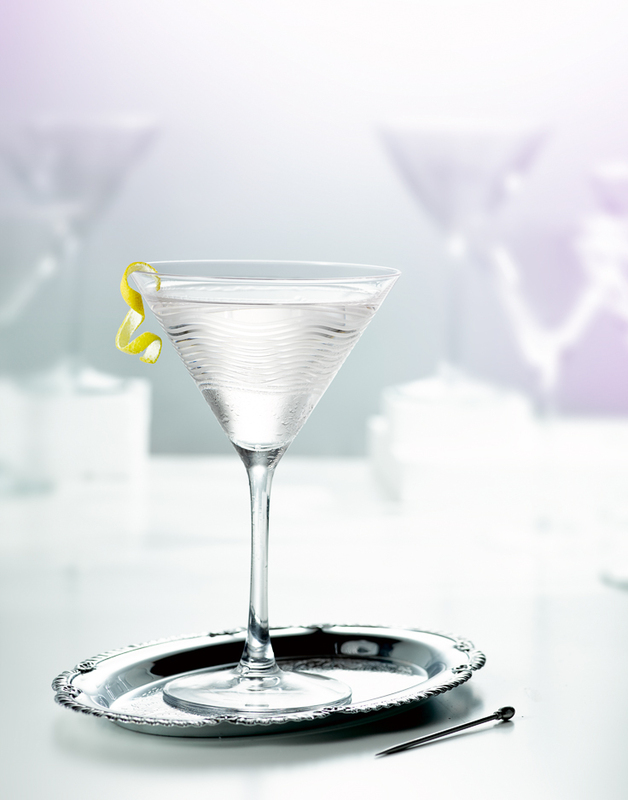 While supporting the stirred not shaken practice favored Manhattan’s famous (and long gone) Stork Club, bartender Matt Seiter also embraces the theory that the customer is almost always right in regards to a martini. His favorite recipe (and an interesting article about the topic) can be found over at Feast Magazine, where I shoot the monthly cocktail column, The Mix.